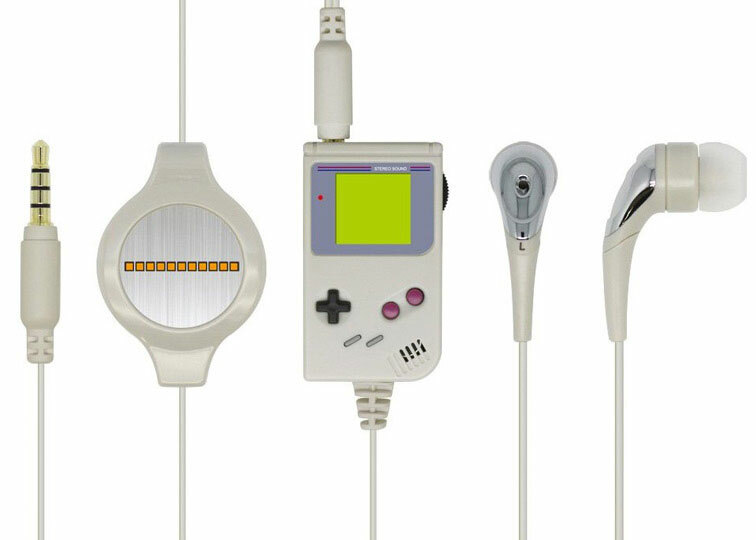 Retro-themed headphones with mic to enjoy some tunes and take calls on your mobile phone or enjoy on your PSVita or 3DS etc. The GameBoy acts as the controller with a mute button as well as the volume control as a nice touch. Brand new. Comes with three sizes of earplugs.